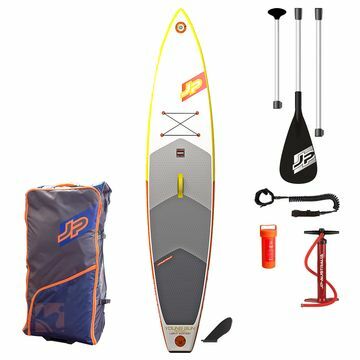 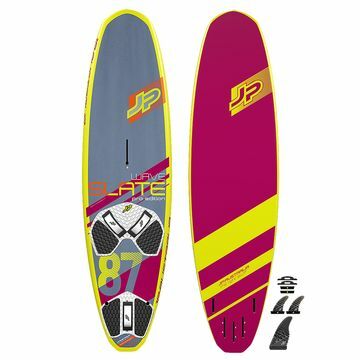 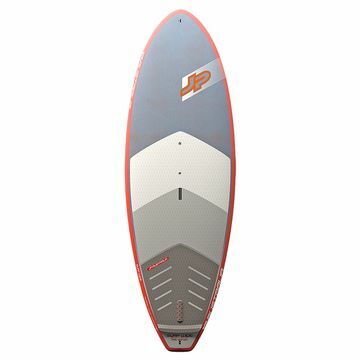 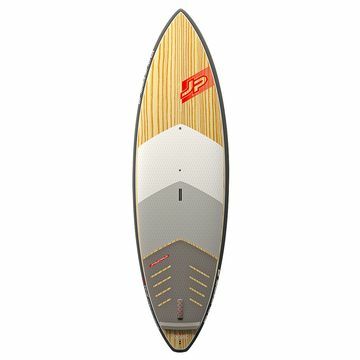 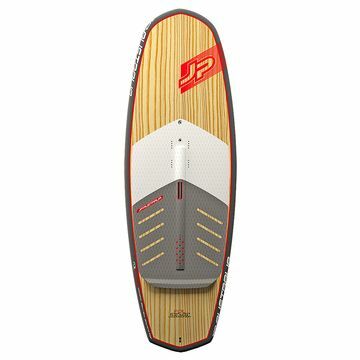 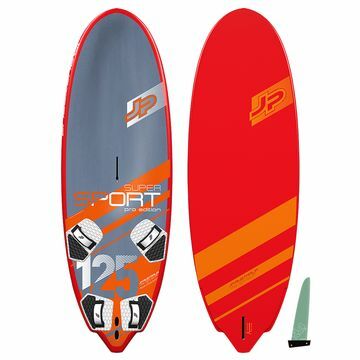 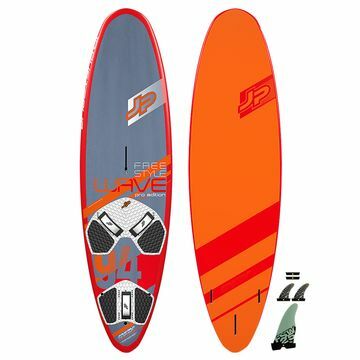 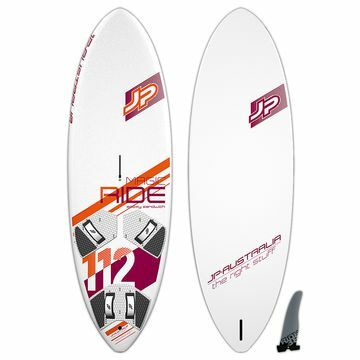 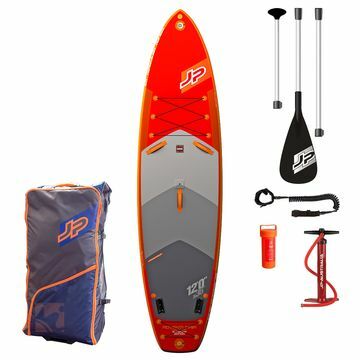 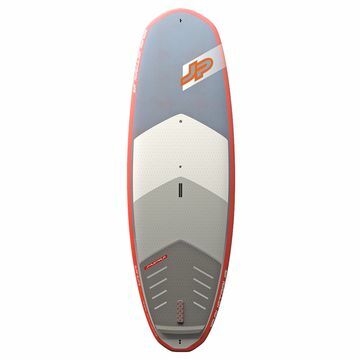 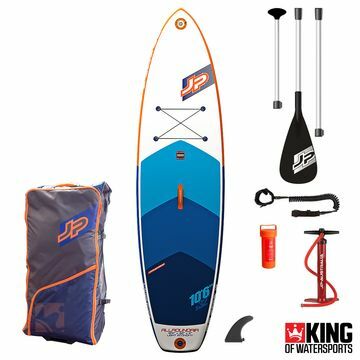 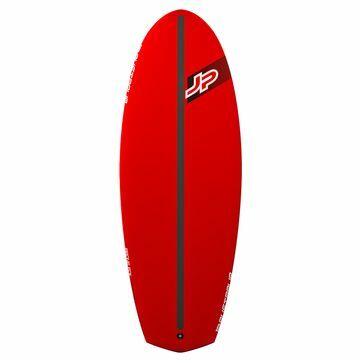 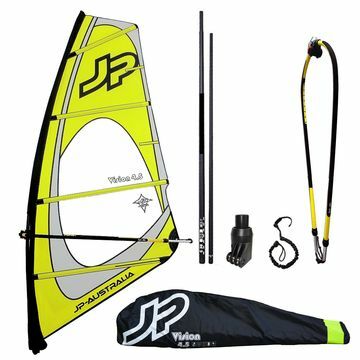 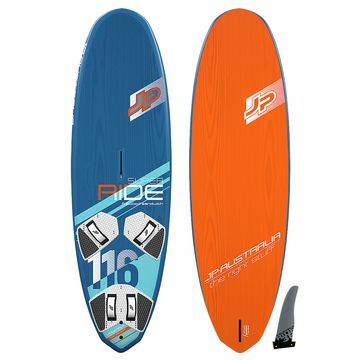 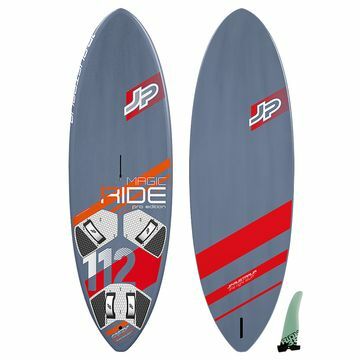 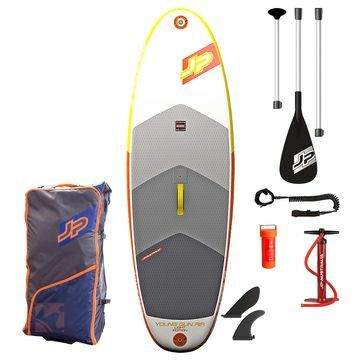 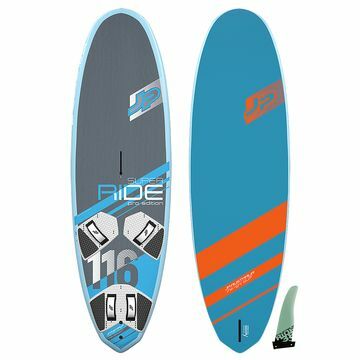 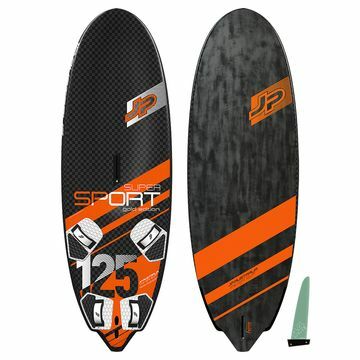 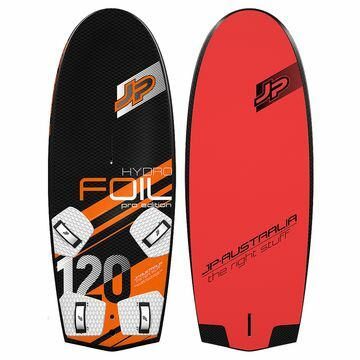 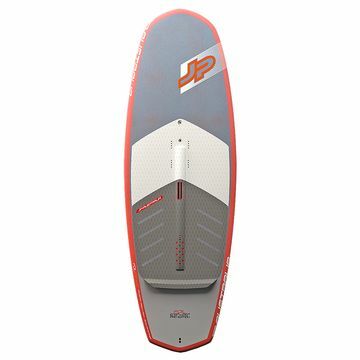 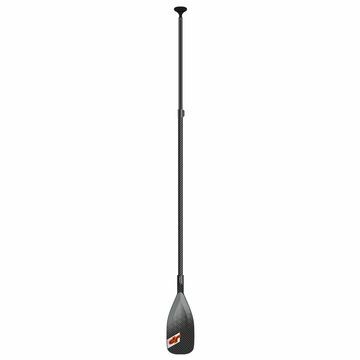 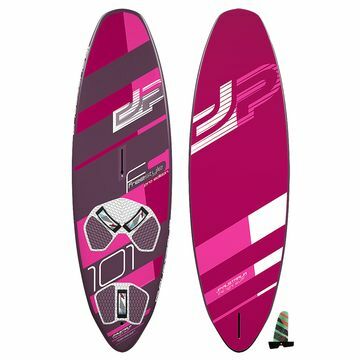 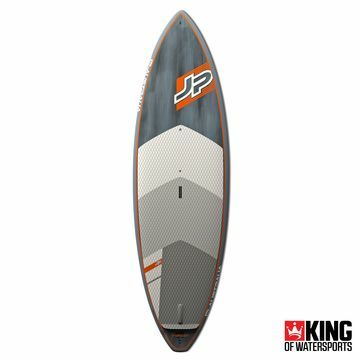 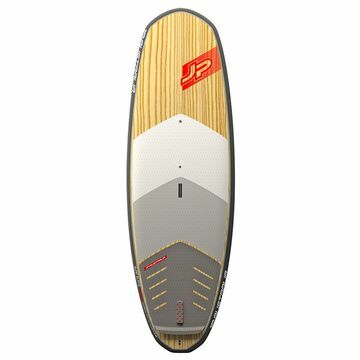 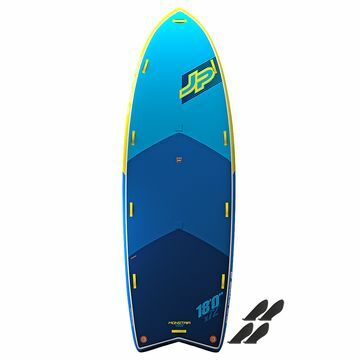 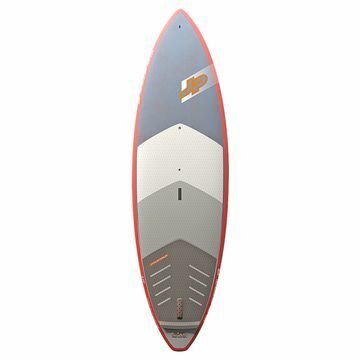 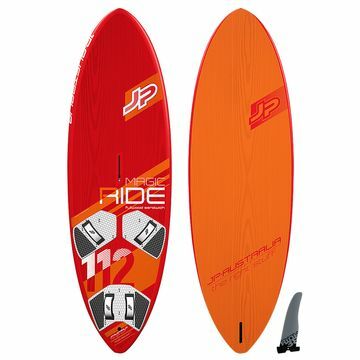 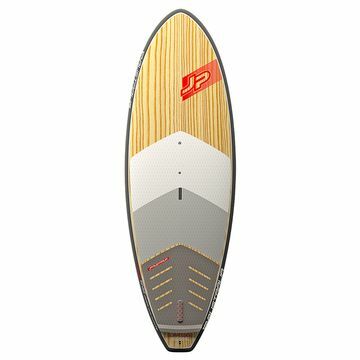 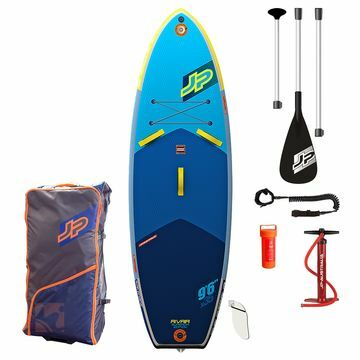 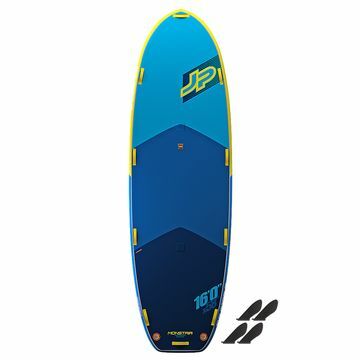 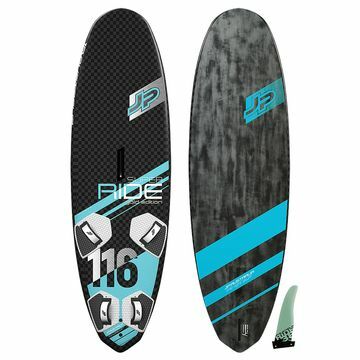 JP Australia is one of the leaders in the SUP Board industry. 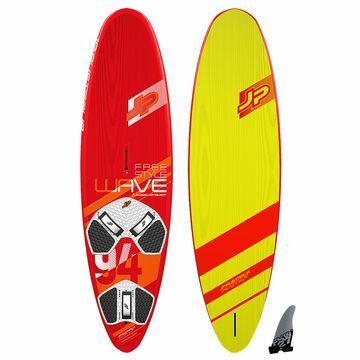 Their boards have been fused with the world’s best windsurfing technology and years of water time in oceans around the world. 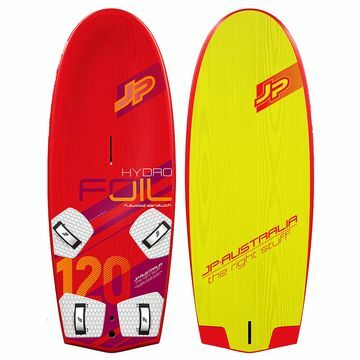 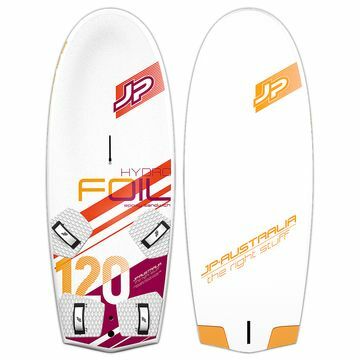 The quality, shape and value of JP Australia SUPS are unrivalled. 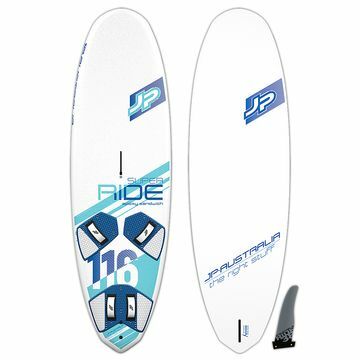 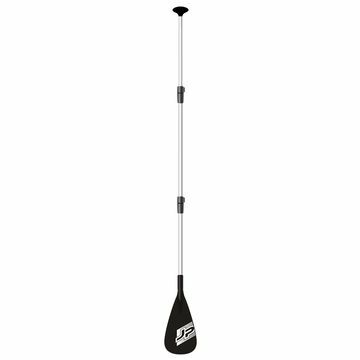 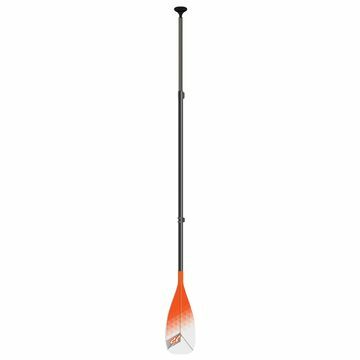 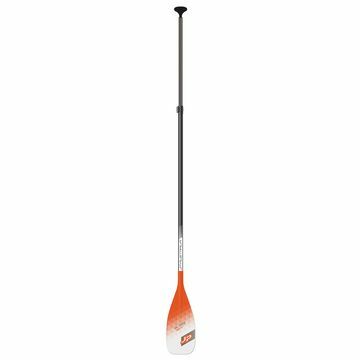 Find here the full range, so whether you want a wave rider such as the FUSION, a CRUISEAIR for touring or the ALLROUND we can help get you going. 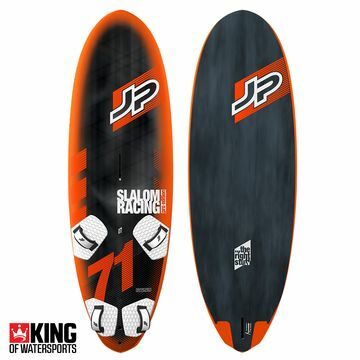 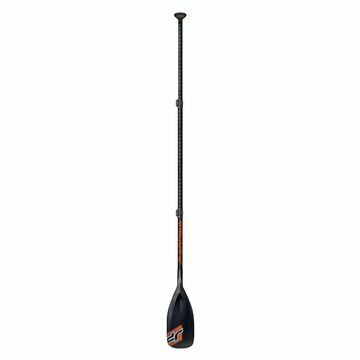 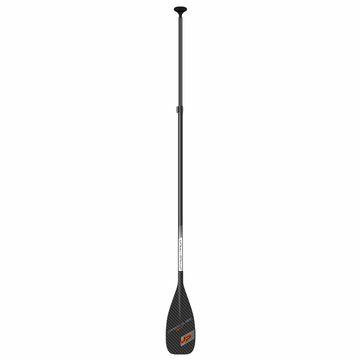 Don’t forget your paddle, top selling for 2015 is the JP 60% Carbon forgiving and low weight.